Visit our Bulletin Board where you will find announcements and information in reference to Union High School and Monroe County. Contact us to announce your class reunions. Information updated daily. A visit to Union 2013. If you grew up in Union, West Virginia and you have not been able to return to Monroe County recently, chances are you will enjoy a little tour of Union and the area. View a Picture Tour of Union & Monroe County. 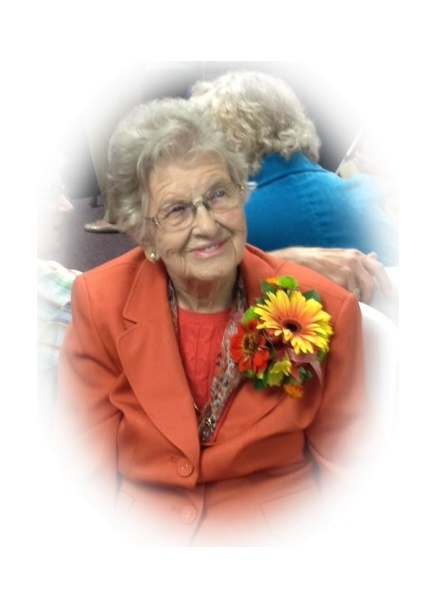 On Saturday, October 5th, 2013, a beautiful sunny fall day, Lucille Lemons celebrated her 100th birthday at the Mt. Pleasant Presbyterian Church in Sinks Grove. One hundred thirty-six attended the event, some traveling from Florida, Missouri, Texas, Indiana, Tennessee, Kentucky and Virginia. 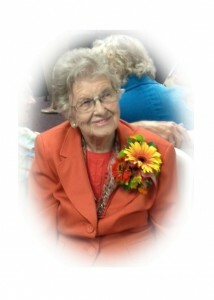 She received over one hundred birthday cards and letters. The reception was given by her children; Tom Lemons and Doris Ann Taylor and husband Fred. Also attending were three of her four grandchildren. Shawn Lemons, Chad Taylor and wife Betsy, and Casey Napier and husband Jason. Seven of her eight great-grandchildren were present, Thomas, Maggie, and Max Lemons, Korey Lemons, Grayson and Gabrielle Taylor, and Lilly Napier. Freda Bostic made and decorated the five-tiered birthday cake. She and her husband Rick, CEOS members Phyllis Baker, Sandy Parsons, Monica Jakielo and Margery Pence and friends Barbara Holesapple and Connie Copeland assisted with the reception. The Monroe Garden Club planted flowers at the front of the Union Courthouse in her honor. Friends of the Second Creek (FOTSC) dedicated it’s latest book, “Monitor, Pickaway and Sinks Grove Remembered” Volume I in her honor and The Bowyer-Dixon-Dehart-Taylor Reunion booklet was also dedicated to her. Lucille received greetings from Congressman Nick Joe Rahall and Senator John D. Rockefeller IV, US President and First Lady, Barack and Michelle Obama, WVVA TV and Willard Scott from the NBC Today Show. Hattie Lucille Bowyer was born on October 4, 1913, at her home at Wolf Creek, the only child of Phillip McClellan and Bettie Ann Whanger Bowyer. 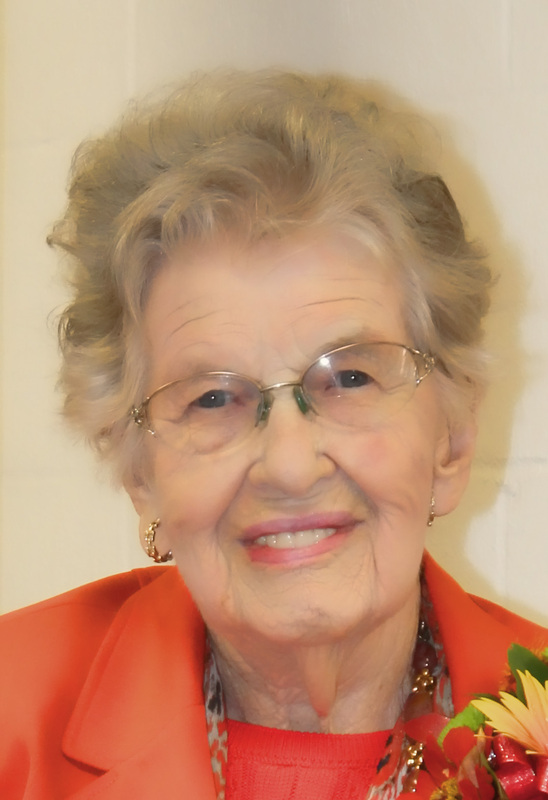 She attended Rocky Point Academy and graduated from Union High School in 1934. She was married to Thomas Elmer Lemons from 1938 until his death in 1973. Their first child, Betty Pearl, was born in 1939 and passed away in 1960. When asked what she thought about being one hundred years old, she said, “It just slipped up on me.” With her sharp mind, youthful looks, and positive attitude, she appreciates each day as a blessing. 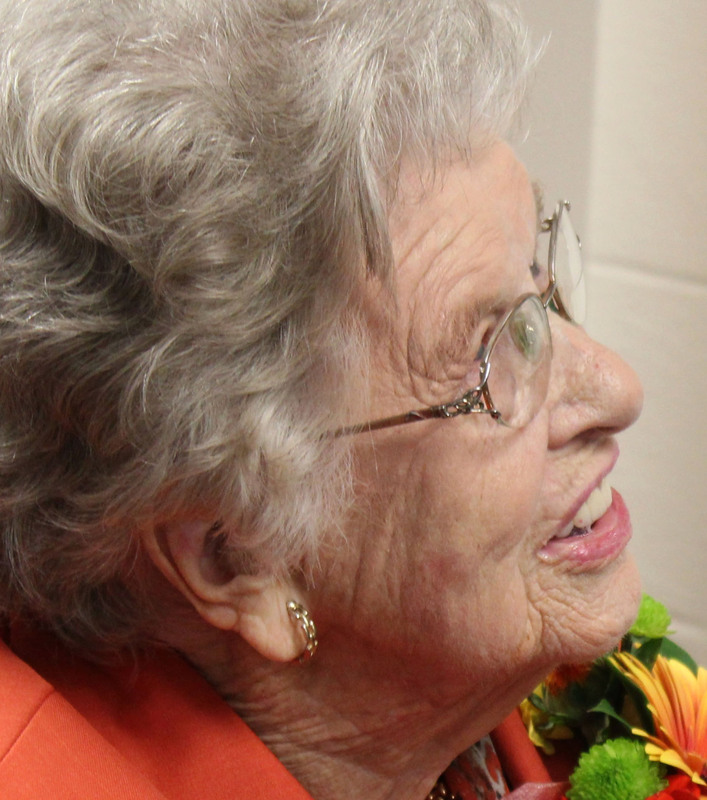 On November 9, 2013, Lucille passed away at the age of 100 and one month. Permission is not granted for the reprinting or removal of any content on this website.